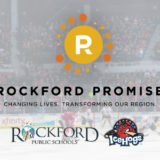 Rockford Promise. It’s a local scholarship program. It’s been going on for a while now. It’s growing. Too slowly. Way too slowly. I’ve been promoting it in columns since 2012. But it still hasn’t gained widespread traction here. 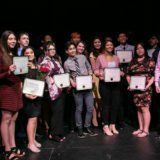 This year, 10 full-ride scholarships were awarded April 27 to low income students from Midtown on the near southeast side, and Ellis Heights, in the West End. Eight of the recipients will go to Rock Valley College, two will go to Rockford University. Last year, five scholarships were awarded, so this is a 100 percent improvement. 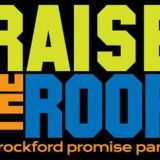 Rockford Promise raised $45,000 at a fundraiser last fall. More institutional contributors got involved. All good. 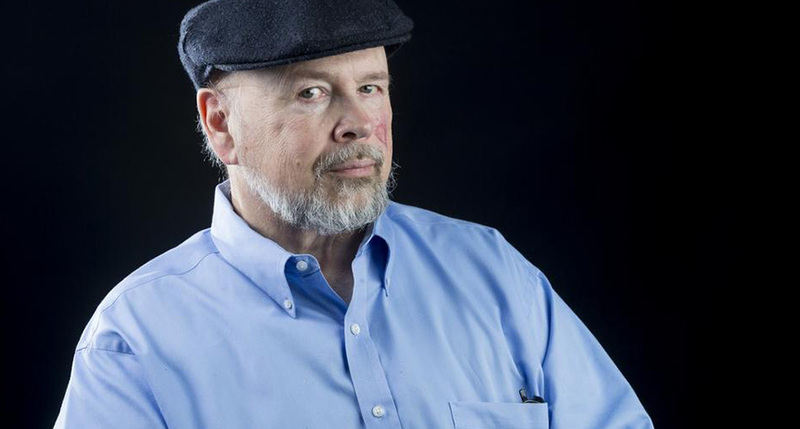 Unfortunately, that’s just a drop in the bucket — and Rockford is a mighty big bucket. That big, empty bucket is the educational level of Rockfordians. It’s low, reflecting our local history as an industrial city where formal education didn’t get you far, but hands-on training in a tool shop did. Just 20 percent of us have at least four years of college. We should be at least 25 percent. By contrast, 60 percent of people in Naperville have at least four years of college. Read the rest of the article on the Rockford Register Star website.